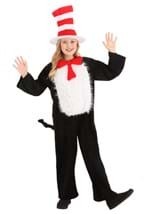 Stir up harmless fun in our Cat in the Hat costumes! 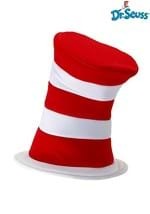 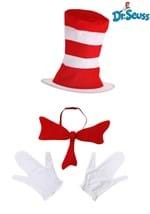 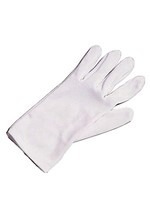 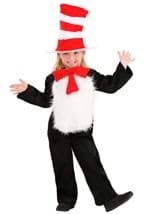 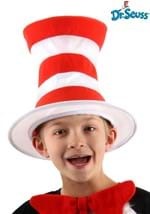 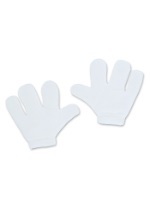 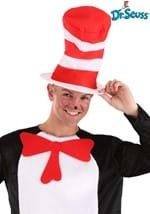 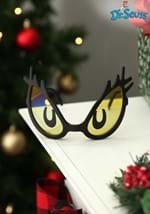 We offer toddler, kids and adult Cat in the Hat costumes and accessories from the one-of-a-kind children's author Dr. Seuss. 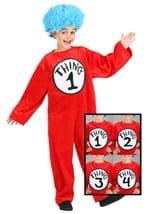 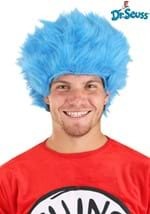 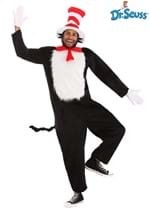 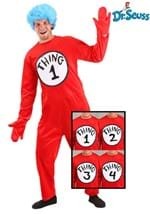 Pair your Cat in the Hat costume with our Thing 1 and 2 costumes for a funny storybook costume group! 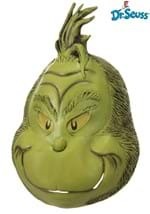 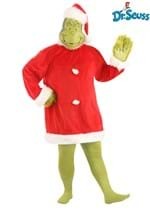 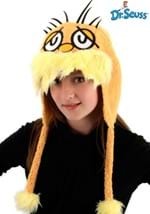 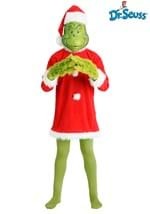 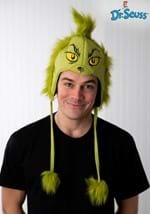 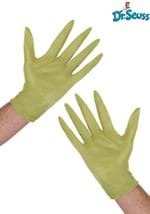 We also have costumes for the Grinch and The Lorax!